Discover the South American continent together with HANSA-FLEX and pro + motion. 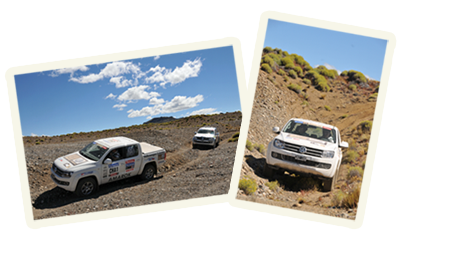 Following the enormous success of the XWORLD Tour 2008/2009 through Asia, the new incarnation of this spectacular off-road adventure will pass through South America. In 16 stages, lasting from 7 to 17 days, you will explore the most enthralling roads on the continent of South America in a VW Amarok and experience moments that will last a lifetime.